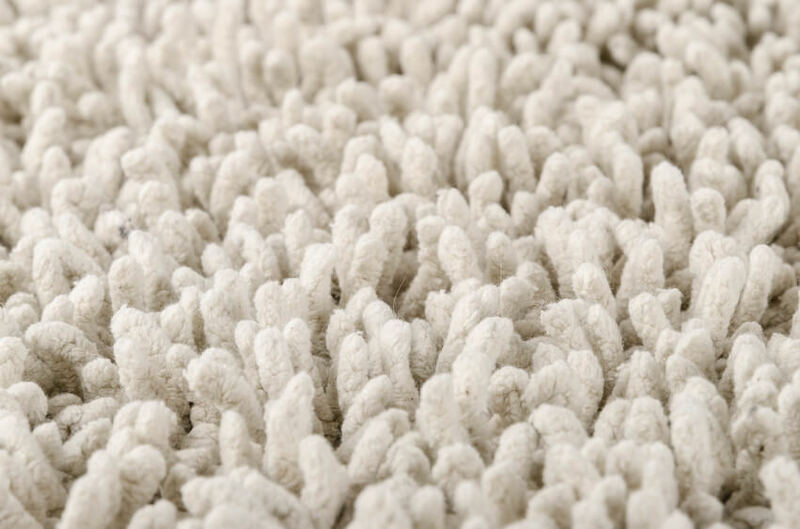 Traditional protectants work by creating a repellency barrier across the top of carpet to protect the fibers. But this repellency only works when spills are cleaned up immediately. If not, they simply soak through the barrier, where they immediately bond to the unprotected fibers, creating difficult to remove stains. In addition, traditional repellency barriers can also be easily penetrated by hot spills and spills from heights. Over time, they break down from foot traffic, further degrading the carpet’s protection. 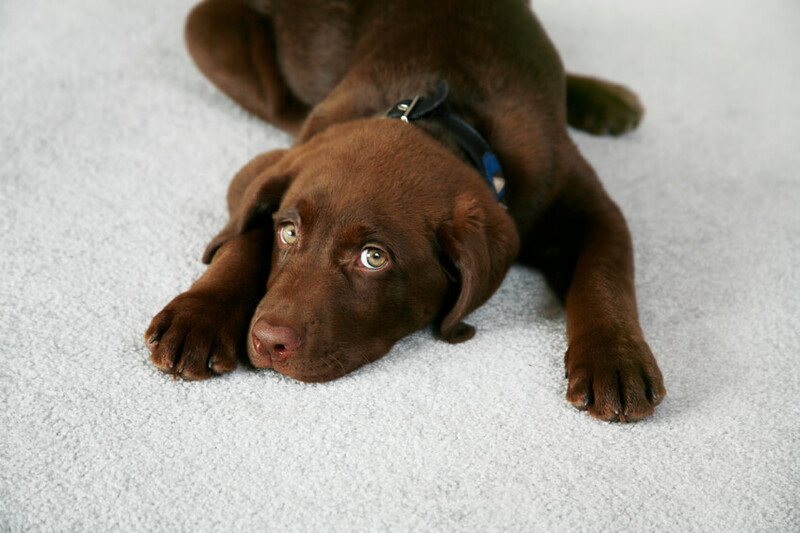 Instead of relying on repellency, our protectant uses a totally new technology to prevent spills from bonding to fibers. Because our Protectant completely coats fibers with a stain barrier, not just at the top, spills will not bead up and create stains. You will be able to remove spills easily, even months later! © 2016 Clean Green. All Rights Reserved.